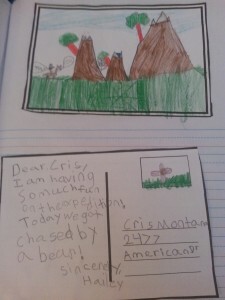 Social Studies is one area where we tend to study what comes up instead of following a set curriculum. 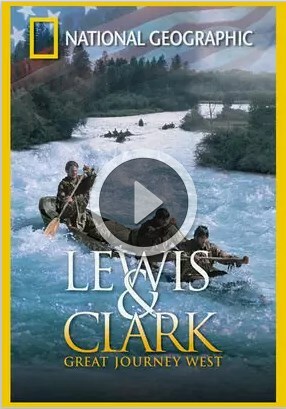 Today’s lesson on Lewis and Clark was one of those random lessons that turned out pretty well. 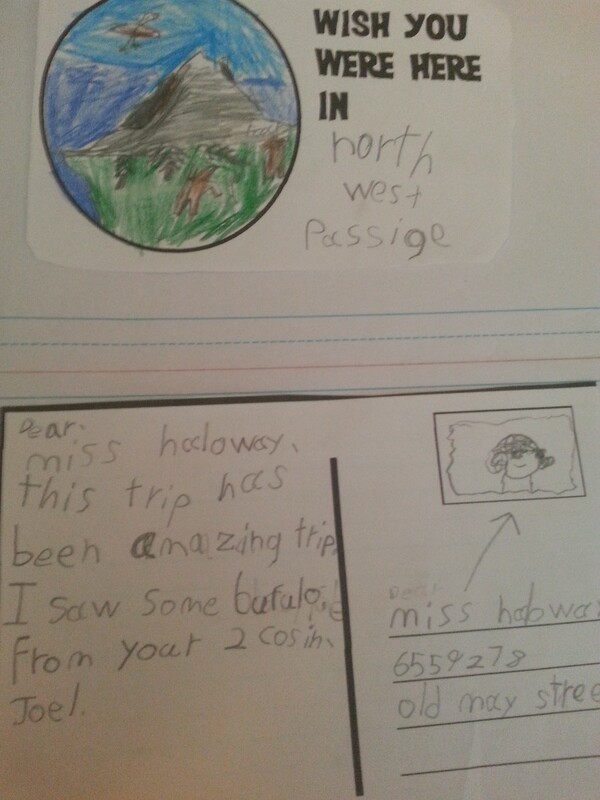 We started by watching a Netflix documentary (National Geographic: Lewis & Clark , Great Journey West), pausing to follow the expedition’s journey on our US map and discussing how this journey relates to what they already knew. 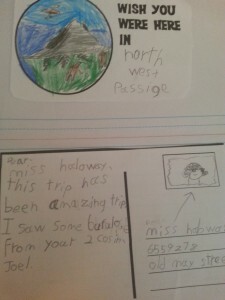 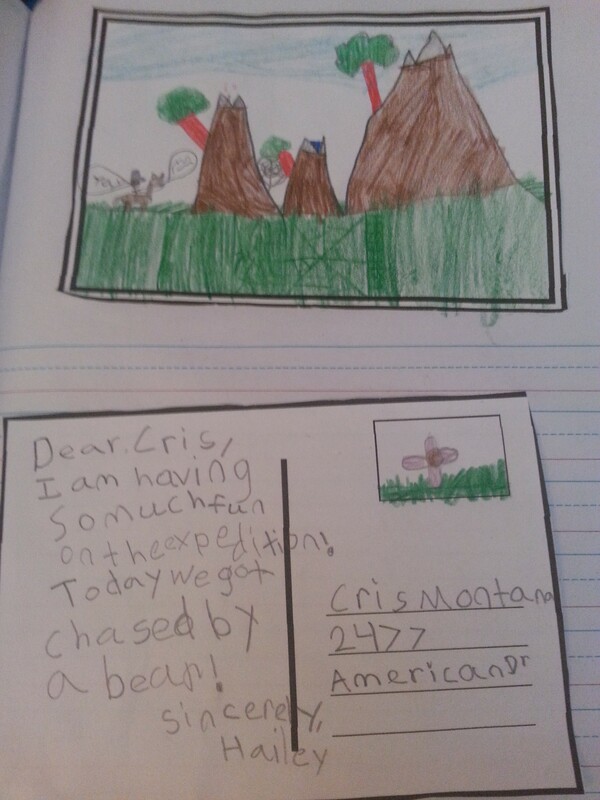 After watching the movie the kids created postcards (template here courtesy of NotebookingFairy.com) as if they were on the expedition writing to someone back home.